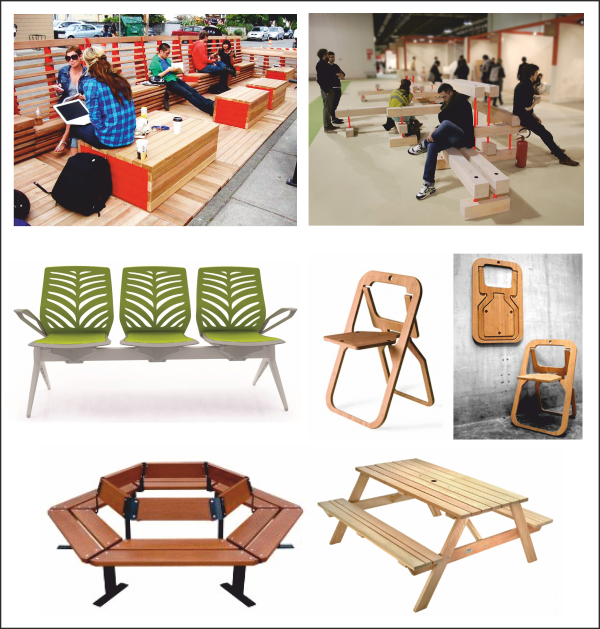 A manufacturer of seating systems has asked you to produce a range of designs for a system suitable for adults and young children, aimed at public areas. 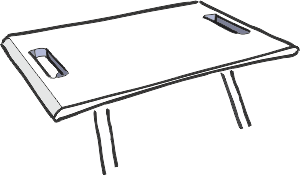 You must produce five ideas for the seating system, clearly indicating how each is suitable for both adults and young children. Your designs should be creative and innovative. This basic design has a seating system that slides along tube. The seats can be positioned close together or far apart. They can be set up in pairs or singles. 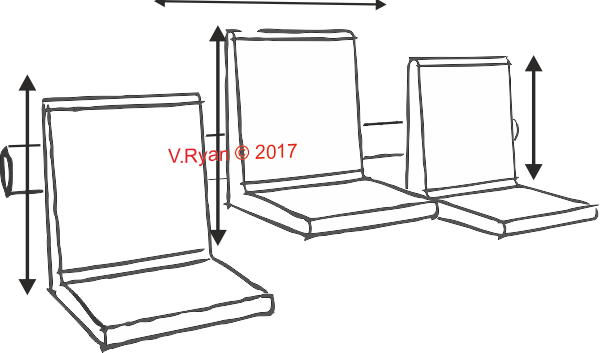 The height of each seat can be increased of decreased. This seat is completely height adjustable. 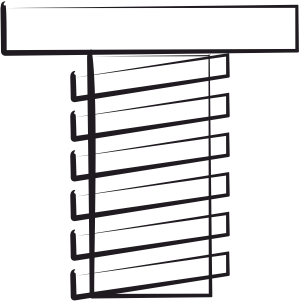 A large screw thread can be turned to increase or decrease the height. This is a one piece polypropylene seat. Manufactured in a range of sizes and colours. Each seat has two hand holes for lifting and moving. 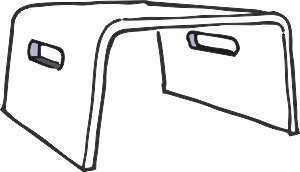 This seat is based on the famous Polyprop Chair. 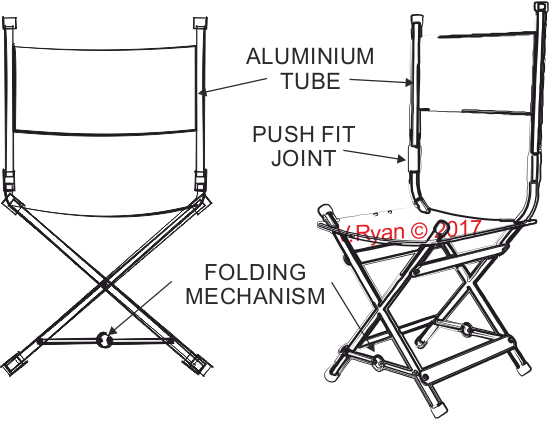 It has a polypropylene top/seat and steel tube legs. Manufactured in different sizes.